The 0-4 Steelers will spend less time shooting pool and playing ping pong, and more time trying to not be 0-4 thanks to a new team edict banning games in the locker room. 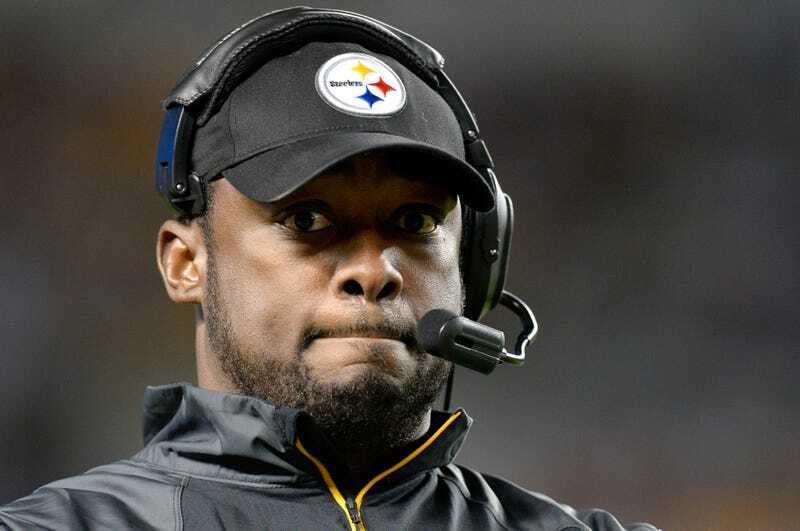 Mike Tomlin announced the rule this week, according to the Pittsburgh Post-Gazette. This comes three weeks—and two losses—after the veterans banned players with less than four years' service from these very same games. But that apparently just made things worse. Ryan Clark told ESPN that "it divided the team in a way since one set of people couldn't do a certain thing."